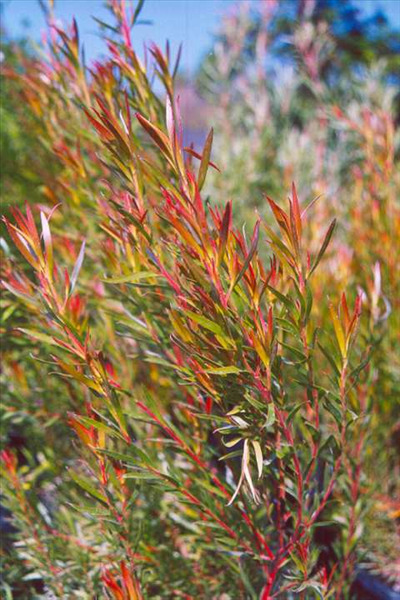 Medium shrub to 9' with grey foliage. Yellow bracts and pink-red cones appear in spring. Tolerant of most well-drained soil types and conditions. Fast growing, vigorous plant. Needs pruning to keep compact shape. Excellent cut foliage, screen and windbreak.